Welcome to our animal topic! 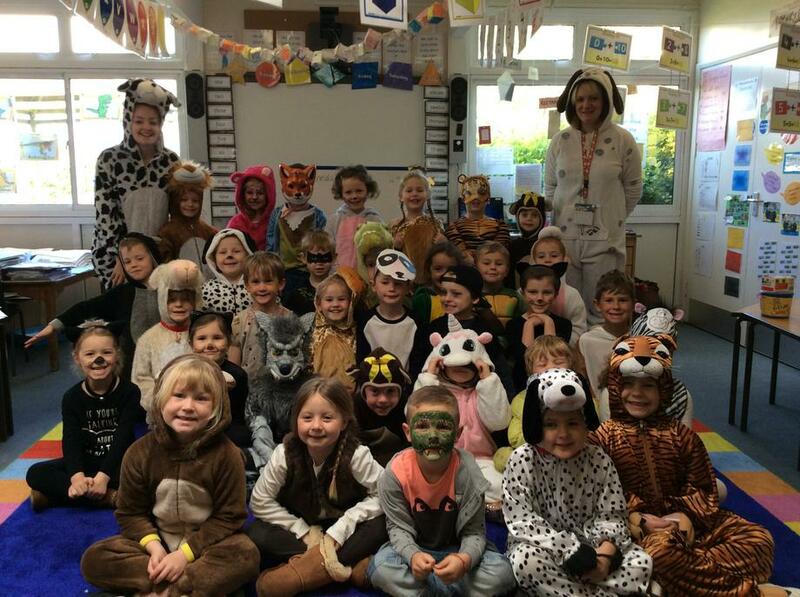 This term we will be learning all about animals. We will be naming animals in the five main groups, making fact-files of our favourite animals, identifying herbivores, carnivores and omnivores and much more!. Our trip to Beale Park on 16th May will be a great opportunity to see the animals up close.